Each week we compile the best announcements and developments from the world of cars. Here are the topics you can’t miss from July 20 to 26. In 2011, the Environmental Protection Agency and several other government bodies agreed to impose a new set of fuel efficiency standards on automakers. 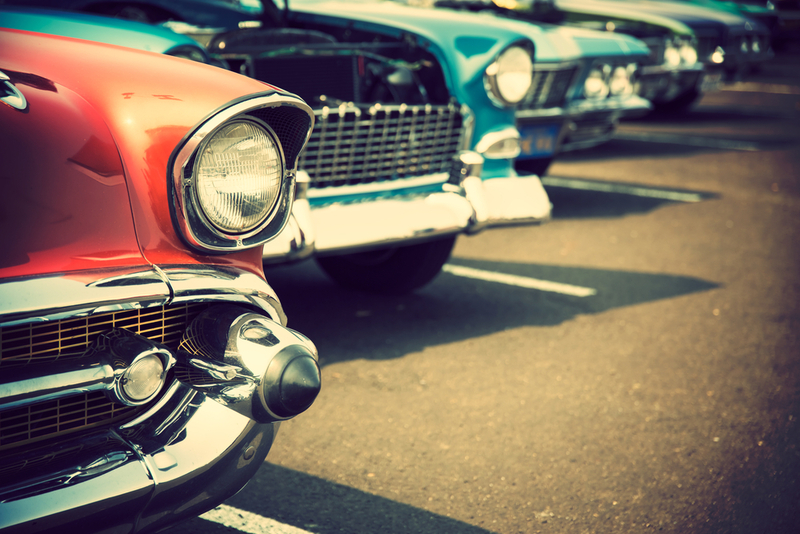 The standards dictated that if a manufacturer wanted to sell cars in the US, their average fleet fuel economy – that is, the average MPG of their combined product offerings – had to be 54.5 MPG. The stated goals were reduced dependence on fossil fuels and improved air quality. Those standards have now been abandoned, but not because automakers are unable to produce fuel-efficient vehicles. 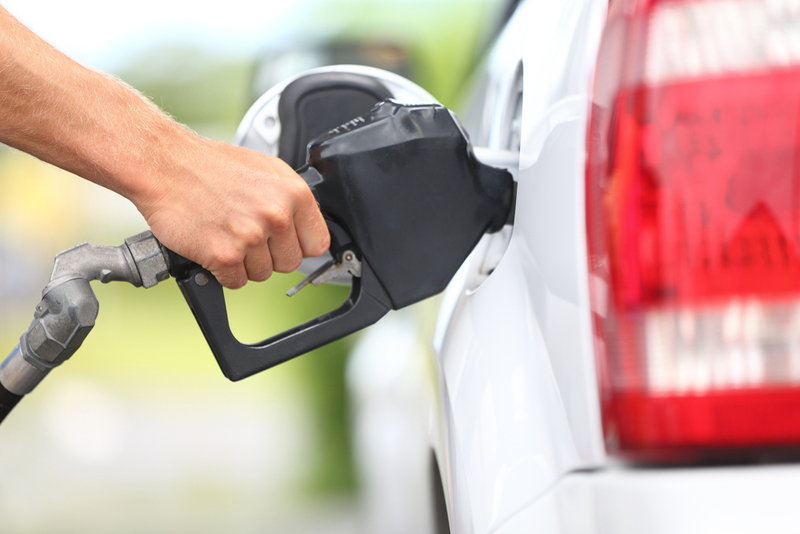 Rather, consumers’ preference for SUVs, trucks, crossovers, and other fuel-thirsty vehicles has made it so average fleet fuel consumption would not meet the 54.5 MPG target. Consumers simply aren’t opting in to more fuel-efficient cars at the rate that agency officials had projected. Still, there’s no denying that fuel efficiency is improving. Agency officials estimate average fleet MPG will be between 50 and 52.6 for the 2025 model year. Read the full story about the 54.5 MPG target on Autoweek. New cars are packed with more tech and features than ever. While gizmos are great when they work, when they don’t operate as intended they can cause major problems for drivers. The American Automobile Association (AAA) came to the assistance of 32 million drivers in 2015 – a record in their hundred-plus year history. Of those cases, vehicles less than five years old had an increased proportion of tire and key-related problems. AAA officials said that the low-profile tires in vogue for new vehicles are more susceptible to damage. Keyless ignition systems, which use wireless frequencies instead of a physical key to start an engine, can drain batteries if stored too closely to the car. While it’s exciting to see new features added to cars year after year, this statistic shows that drivers aren’t as quick to adjust to the potential pitfalls of technology upgrades. 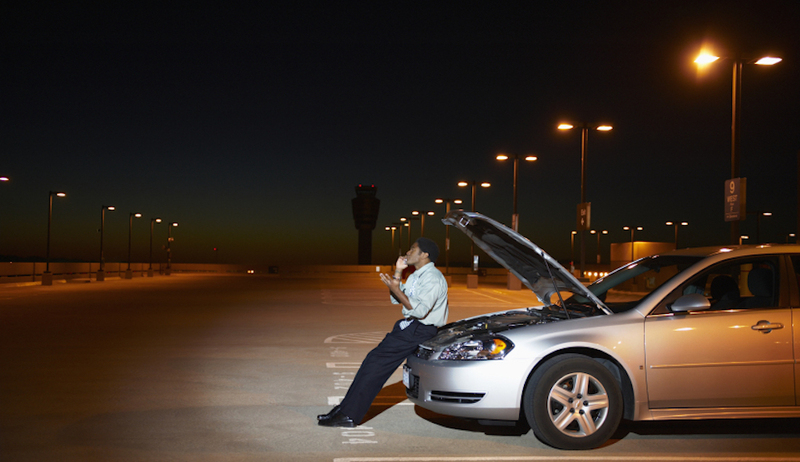 Read the full story about AAA’s record breakdown assistance year on Fortune. To get you up to speed, Volkswagen is in big trouble after it was discovered that cars with their TDI “Clean Diesel” engine used complex software to cheat emissions tests. The software worked to improve engine performance during emissions testing, but once back on the road TDI engines spewed out up to 40 times the permitted amount of greenhouse gasses. Now, VW must compensate owners and government regulators for the damage done. 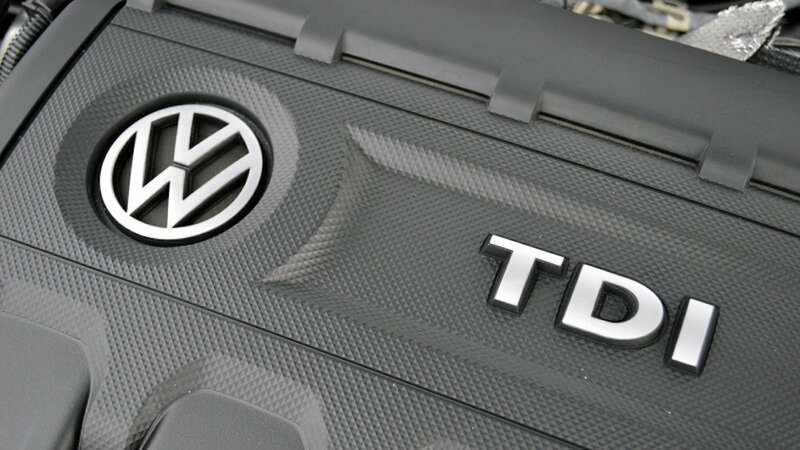 The US District Court Judge presiding over the case has given preliminary approval for the $14.7 billion settlement to move forward – a major blow for the German automaker, but perhaps a benefit for TDI drivers. The end of the “Dieselgate” scandal is far from sight. VW has yet to find for a permanent fix for their TDI cars, which are still on the road. It’s possible that VW will have to buy these cars back from owners. Read Volkswagen’s full press release on the Dieselgate settlement on Autoblog. Currently, the biggest product recall in American history is underway, with 70 million vehicles affected by faulty airbags. 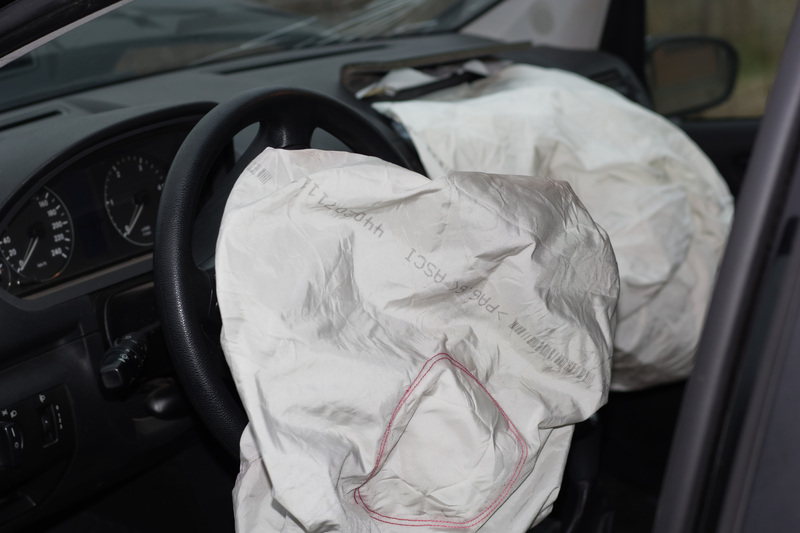 These airbags, produced by automotive parts supplier Takata, contain an inflator that can degrade over time. This means that in the event of a crash, the inflator unit can explode and shoot metal fragments at the driver. At least 10 people have been killed and more than 100 injured by these airbags. This recall has been underway for several years, and many affected vehicles have had their airbags replaced with newer units. However, the former Takata engineer in charge of designing and testing airbag inflators says the company continues to use the same volatile explosive in the replacements. He fears that there will be another recall – and potentially more injuries and deaths – because of these supposedly safe replacement units. A criminal investigation could potentially be opened to take a closer look at the situation. For now, there’s not much drivers can do to remedy the problem. We recommend using the NHTSA’s recall checker to see what recalls might be affecting your vehicle. For more information on the Takata airbag scandal, read the story at WGME. Controversy around self-driving tech has brewed recently after several high-profile crashes occurred with Tesla’s “Autopilot” system engaged. Those events are under investigation, but Tesla is staunch that Autopilot worked as intended, and other factors caused the crashes. However, General Motors CEO Mary Barra says that her company will step back and take another “look at what technology is in the best interest of consumers.” This means that the release of GM’s Autopilot equivalent, dubbed Supercruise, will probably be delayed. 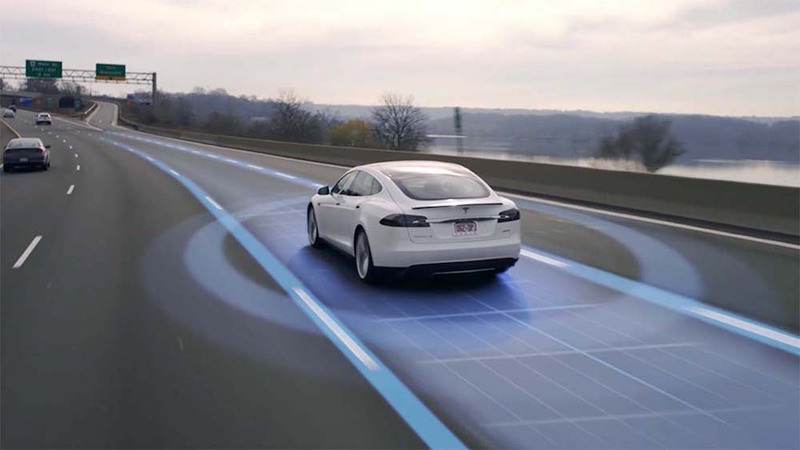 It seems that self-driving cars are the future, and it is true that carmakers like Tesla use real-world Autopilot data to continually refine the software – the more people use it, the better it gets. But now that the electric car company is accused of rolling out an unfinished and unsafe product, it makes sense that GM might prefer to wait to reveal Supercruise. See what else Barra had to say about self-driving cars at The Detroit Bureau. Have you ever heard the saying “It’s more fun to drive a slow car fast, than a fast car slow”? The idea is that piloting a less-powerful car is more engaging and involving for the driver, rather than wrangling a more-powerful car where the driver might never get to test its limits. While there’s no version of the Chevrolet Corvette that can be called “slow,” it seems that Chevrolet took that car-lover adage to heart when they designed the Corvette Grand Sport. This new-for-2017 trim level splits the difference between the standard Stingray and the bonkers 650 horsepower Z06. Featuring the 460 horsepower V8 engine from the Stingray and many of the chassis, suspension, brake, and aerodynamic upgrades from the track-focused Z06, car journalists are raving about the Grand Sport. They say it combines the daily drivability of the (still very powerful) Stingray with the sharp dynamics of the Z06. Like all Corvettes, the Grand Sport is available as a coupe or convertible, with a manual or automatic transmission, and sprints to 60 MPH in under four seconds. Don’t think it’s only good for straight-line speed though – the Grand Sport is ready to take on twisty backroads and technical racetracks. Check out the full review on Jalopnik. Luxury cars are more expensive than a standard car off the lot, and maintenance costs more. An Acura TL costs $100 more per year than a Honda Accord. Q: How do I view the fuel economy feature?